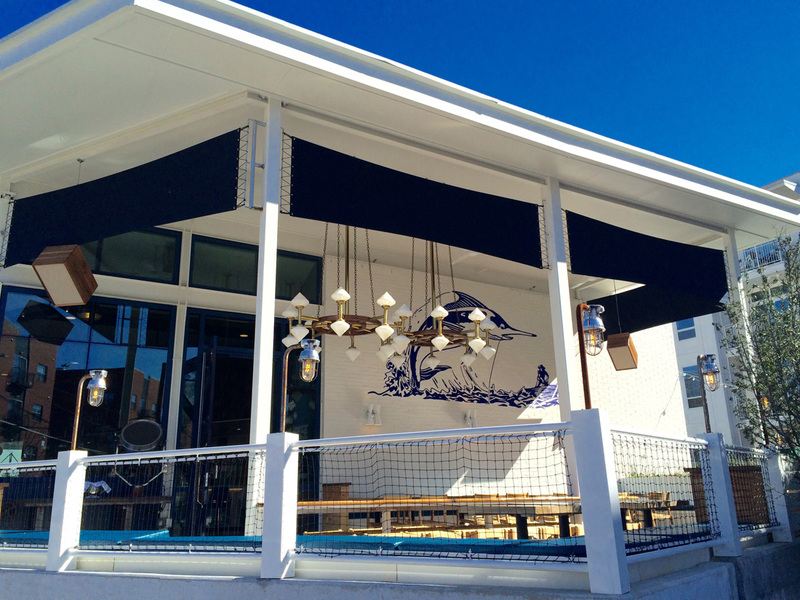 Seven spots for enjoying this season’s sips alfresco. A cool rosé or cocktail, a patio with a warm breeze and good people watching—it’s the recipe for a perfect summer evening. 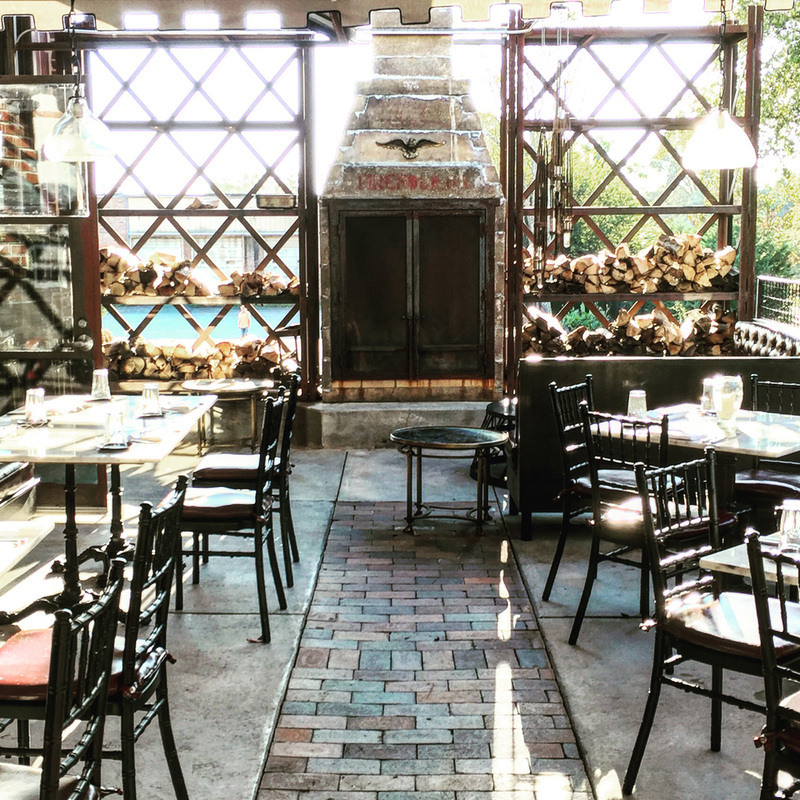 The next time a drinks-on-the-patio craving comes calling, answer with a visit to one of these summer-ready watering holes. 299 N. Highland Ave. N.E. 684 John Wesley Dobbs Ave. N.E. 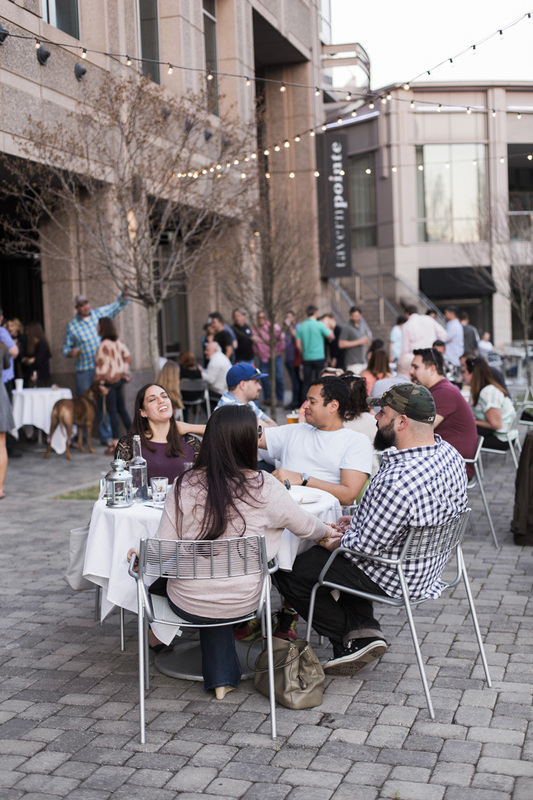 PATIO PICK FACTOR: “There’s nothing like overlooking Peachtree Street, sitting under the umbrellas with draft sangria. In addition to having the sangria on draft, our new Watermelon Blueberry Mint Julep cocktail is also available on draft,” says Beverage Director Madison Burch.